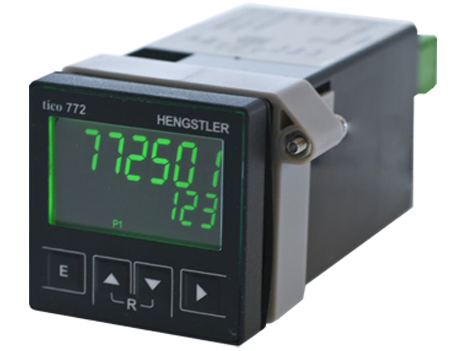 Hengstler is a leading European manufacturer of industrial components for counting and control applications, such as counters / timers, rotary encoders, industrial and temperature controllers, relays, and printers and cutters. Customers around the globe appreciate our extensive experience and competent service, our broad application know-how and our high flexibility, which is a result of our vast offer of different product variants. 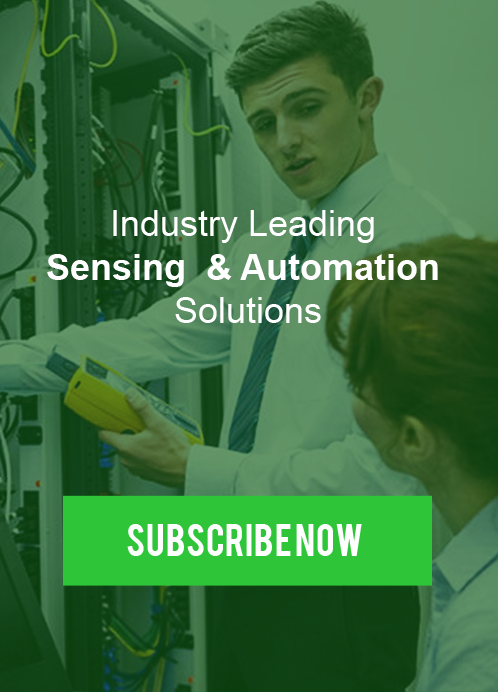 Moreover, we can support our customers effectively by offering tailor-made application projects.